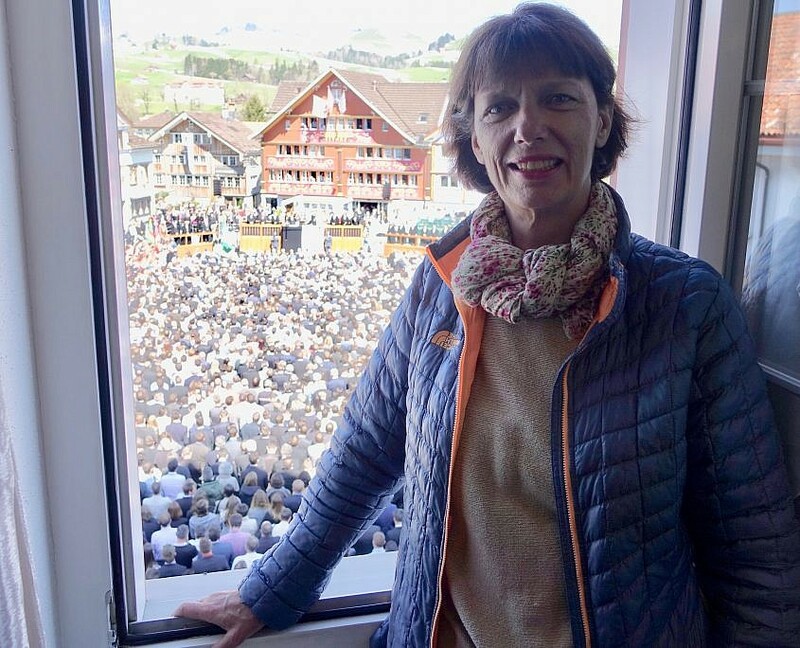 When I recently attended several traditional events in Switzerland that have their origin in the Middle Ages, I found myself thinking about the values behind traditions, and how they contribute to the modern-day success of events such as the Sechseläuten in Zürich or the Appenzell Landsgemeinde. While both of these traditional events came out of society’s attempt at the time to organize the community in political and social terms, what makes these traditions so successful today goes beyond simply honoring or showcasing their founders’ principles and achievements. The word “tradition” derives from the Latin tradere, meaning to transmit, to hand over, to give for safekeeping. Doubtlessly, traditions cultivate a sense of stability and belonging. They bring people together and facilitate connection with like-minded others, acting as a guiding force in individual lives and society as a whole to varying degrees. For traditions to be so enduringly and enthusiastically upheld however, – as these richly endowed Swiss customs are – surely requires an infusion of new life along the way. In form of education and insight, discussion and development, adjustment and growth. What I took away attending these events was not only more knowledge and greater understanding, but a sense of respect and appreciation for the people, their lives and the region. I see with “new eyes”. It also made me pause in my tracks and reflect on what meaningful traditions mean to me personally. Ideally, they serve the people who uphold them by connecting them with each other, by supporting them and by enriching their lives. And that is also what I’m hoping that you will gain from reading the articles on this website. I welcome and look forward to your comments and feedback in the spirit of continuous improvement and enrichment of Swiss Wanderlust for you. Thank you! Wie schön, hier in Kanada von den beiden alten Traditionen zu lesen. Mein mütterlicher Grossvater nahm jeweils mit seiner Zunft am Sechseläuten-Umzug in Zürich teil, mein Vater und seine männlichen Vorfahren an der Landsgemeinde in AR. Ich als Frau war allerdings bei beiden Anlässen nur als Zuschauerin zugelassen. Bitte sende mir weiterhin deine interessanten Wanderlust-News. Freut mich, dass Dir die Artikel gefallen! Inzwischen sind Frauen in beide Traditionen mehrheitlich integriert. 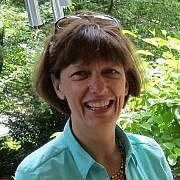 Frauen stimmen mit ab in Appenzell seit 1991 und viele Zünfte integrieren Frauen. Es gibt auch noch eine Sechseläuten Frauengruppe. Zum ganzen Thema politische Rechte für Frauen in der Schweiz läuft momentan ein Film, der sowohl ernst aber auch sehr lustig ist und den ich sehr empfehlen würde: “Die Göttliche Ordnung.” Ob er ausserhalb der Schweiz gezeigt wird, weiss ich nicht; er läuft aber in vielerorts Kinos in der Schweiz. Vielleicht mach’ ich noch ein Portrayal auf der SwissWAnderlust Facebook Page. Möglicherweise könntest Du nach dem ersten Newsletter Erhalt per email angefragt werden, den weiteren regelmässigen Bezug per Email click zu bestätigen. Ich freue mich auf Deine weiteren Kommentare und wünsche weiterhin viel Lesefreude! That is such a good article or comment or as you say observation about traditions . As you know I am very much involved in Swiss traditions here in Canada / Calgary as a founder of seven enthusiastic Swiss we had born a yodel group then in 1976. It makes us all proud to be part of enriching our Canadian multiculturalism. I personally like to thank you for taking the time to represent us Swiss abroad and congratulate you for seeing this with such an open positive mind. I am personally not an Appenzeller nor from Zurich I am geographically right about in between ( from Toggenburg) but know what Sechsilauten is and Landsgemeinde . I am impressed how this traditions have been upheld for such a longtime in a time were things change so quickly . thank you for your compliment and encouragement! There is so much culture and tradition in Switzerland in such a small area, really, the richness in diversity always astounds me. Haven’t gotten to the Toggenburg yet, but I will! Let me know if you have any suggestions. I wish you much continued enjoyment with your yodel group in Calgary!